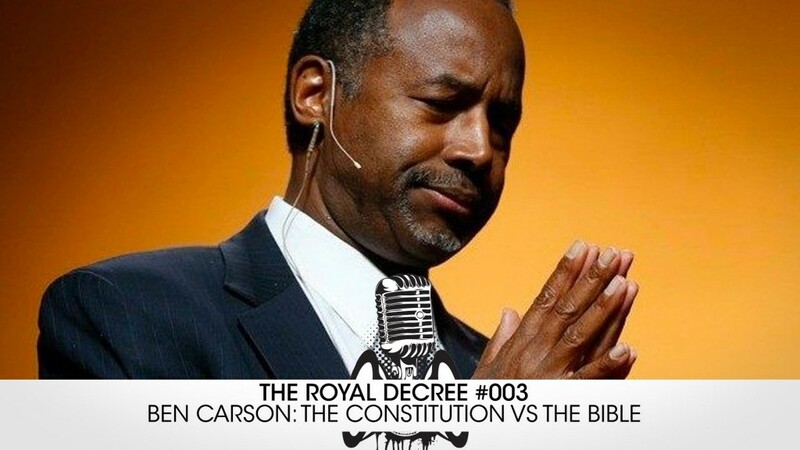 The Royal Decree – Ben Carson, The Constitution VS The Bible. 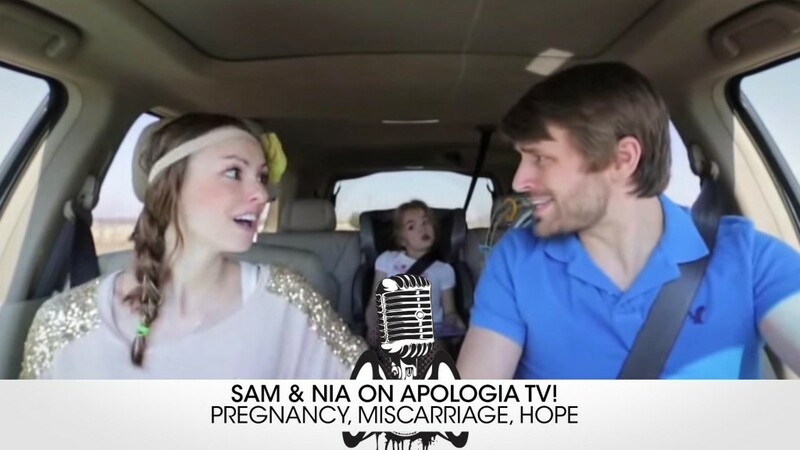 Sam and Nia talk with Jeff Durbin about pregnancy, miscarriages and hope. 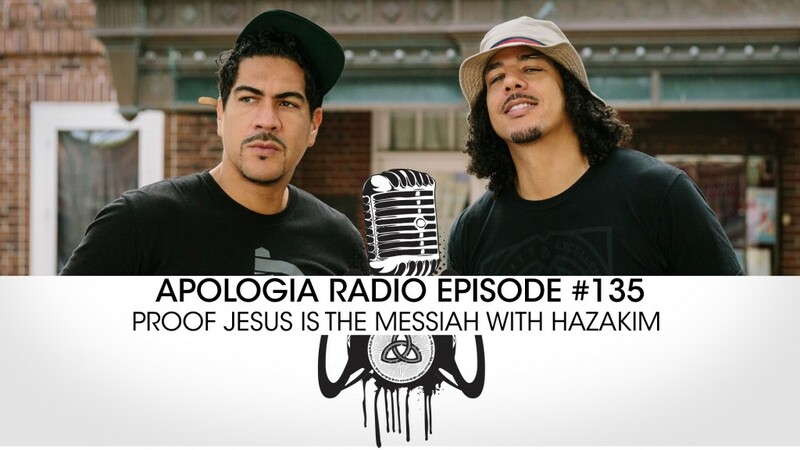 Apologia Radio #135: Proof Jesus is the Messiah with Hazakim! 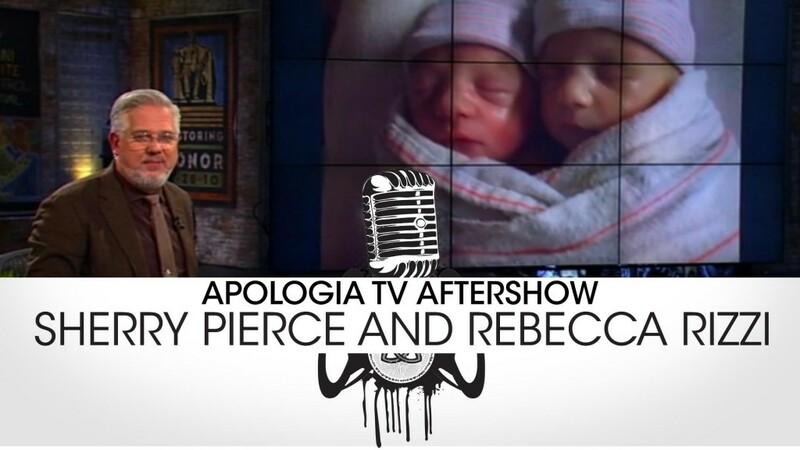 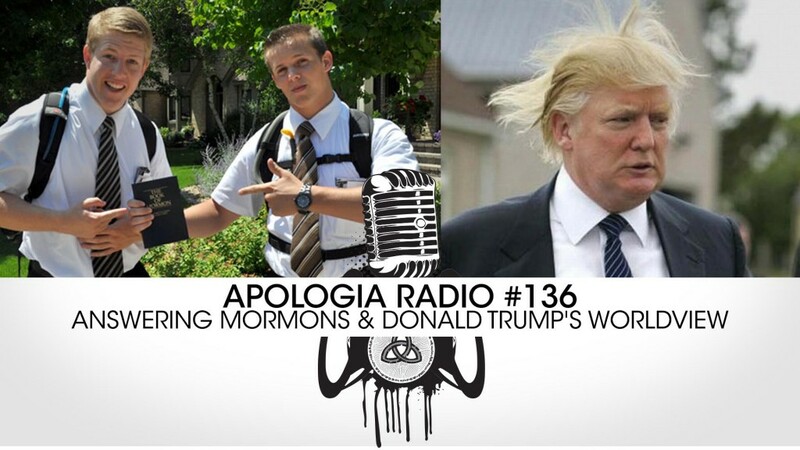 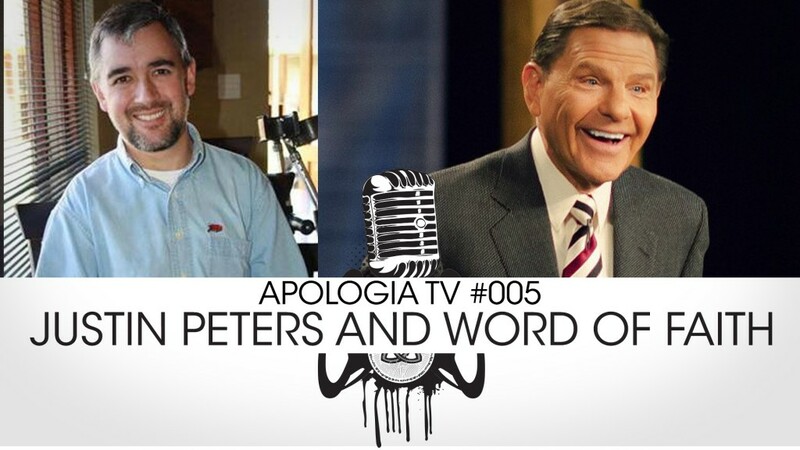 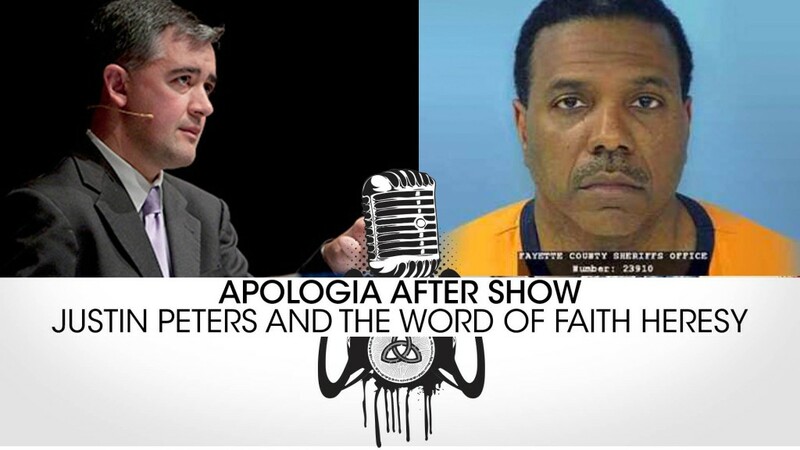 Apologia After Show with Sherry Pierce on Abortion Ministry! 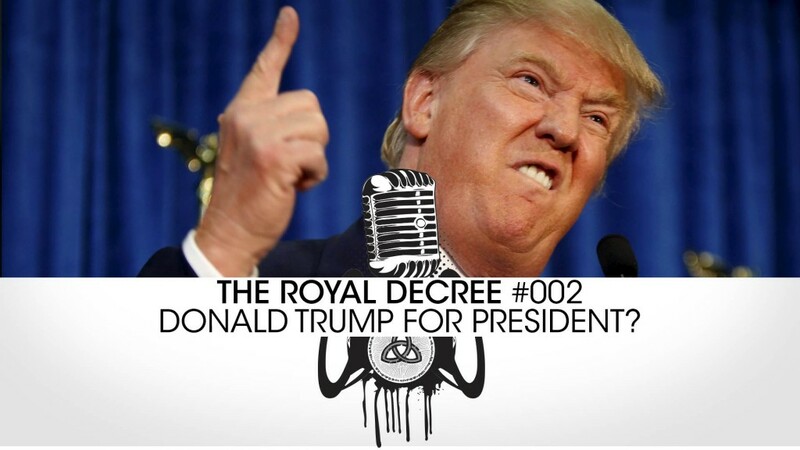 The Royal Decree #002 – Donald Trump for President?